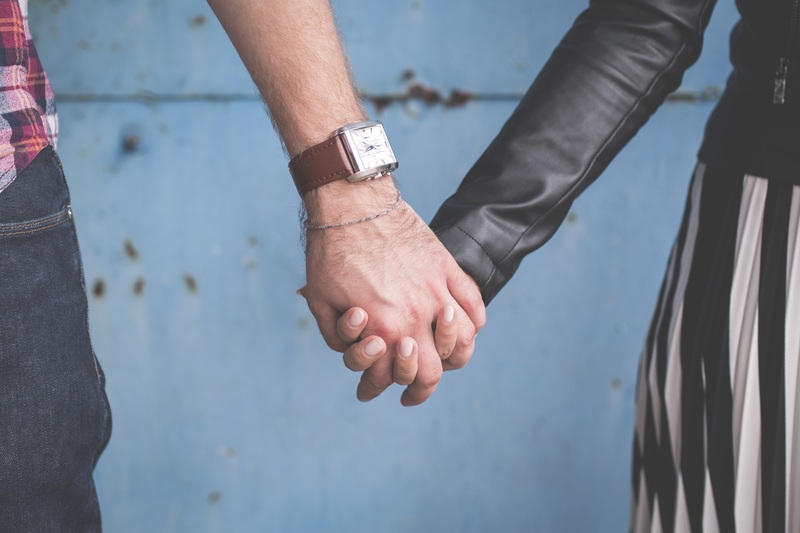 > Why Attraction Marketing for Copywriters Makes the Perfect Partner! In The Copywriter Facebook Group (that I happen to run), an often raised question is; how do I find clients? Budding copywriters will find workable answers to this in my handy article on the subject here: 15 Ways to Find Your First Copywriting Clients. Okay, so you’ve got your first client…but what next? How do you constantly generate a stream of quality clients laser targeted to your business? And one I am more than happy to answer. But first, to give you some context, let me tell you a little about my experience. This may sound a bit odd, but when I first started out, I didn’t treat my business as a business…I thought like a freelancer. This meant I would go through the feast and famine cycle many freelance creatives go through, lots of work one minute, none the next. It was playing havoc with my cash flow and to be honest, I needed help, some other form of income to tide me over the ‘lean’ times. What’s more, after a project I would be back to stage one…on the hunt for more clients…often having to go through torturous cold calls, emails and negotiations. To be frank, it was pretty soul destroying…and a massive drain on my valuable time to boot. In short, despite working in the copywriting industry, when it came to marketing myself I realised I had a distinct lack of marketing training and support – which is the number ONE reason why so many, even talented people, fail. I considered creating an online course, or an info product…all good ideas for sure, but not anything which was going to happen immediately if I wanted to do it well. And to be fair, I wasn’t too sure what my info products would cover…copywriting…yeah of course maybe…but from what angle? It was all becoming a bit of a headache. To be fair, at first I thought…oh no!…attraction marketing – that’s a technique used by network marketers isn’t it? Those MLM shady sales types who are so desperate they will even hawk modern day snake oil pills to their own grandmother, and God only knows what else! To say I was sceptical is an understatement. I was downright resistant to the whole idea. That was until I looked around, studied the market and realised that pretty much all the successful folk out there were applying attraction marketing to their business in some form or another – even if they didn’t exactly know it! It was then I realised, to my relief that I actually didn’t need to sell anything at all! Not in the traditional ‘icky’ and ever so slightly awkward and embarrassing way at least. So what exactly is attraction marketing? In short, it means that you attract your clients to you rather than spending long hours mining for customers by cold calling them on the phone or travelling around at all hours (and weather) to fairs, expos and events desperately plugging your wares along with everyone else and their brother! It is all about leading with value. It’s about branding YOU as a person. I don’t mean with colours and fancy websites either, although that doesn’t hurt. I mean branding yourself by the value you provide, by being the ‘go to’ person in your area of expertise. We already know that people only do business with people they perceive as experts/leaders and who they know, like, and trust. Attraction marketing is a strategy that brands YOU as that person. So how do you become a leader/authority/the ‘go to’ person in the eyes of your prospect? How do you get people to know, like, and trust you? You become a ‘brand’ that serves your people with quality content that addresses their biggest problems and challenges. Get visible. Start providing solutions to problems. As professional writers we have a big head start over most people who have to write their own blogs and create content for their businesses. We know how to write persuasive copy and put together compelling content…why not start doing that for our OWN business as well as for our clients? It’s a no brainer really isn’t it? Even if you are starting out, just because you don’t have any clients, it does not mean you cannot provide value to the marketplace right now, solve a problem, write a blog post or produce a guide which is actually of use…and…wait for it…FREE. This approach; treating my business as a business, applying attraction marketing principles, and learning as much as I possibly can about social media and marketing…and then passing that knowledge on…has served me well and continues to do so. What do I need to invest in to further my business? What do I need to learn to give me a competitive edge? What problems can I solve for potential customers? What added value can I provide my clients? In short…I am always moving forward. Become the ‘go to’ person in your niche. Provide workable solutions to problems. Use your skills as a writer to….wait for it…sell yourself!